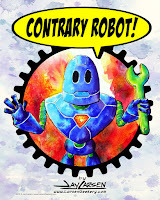 Don't forget, Rose City ComicCon is just around the corner, September 21 & 22, 2013 in Portland Oregon. Go get your tickets. The guest list looks fabulous. 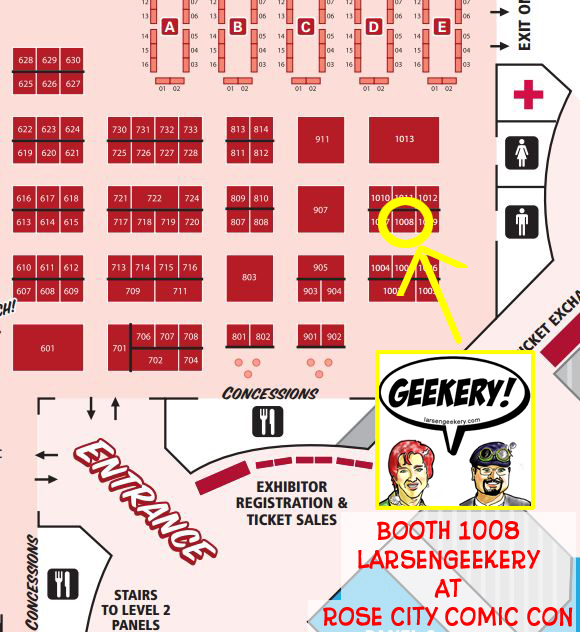 LarsenGeekery will be there in Booth 1008. Looks like we have some great neighbors. Jay will have a limited number of Original Watercolors for Sale and lots of Prints and Greeting Cards. We have custom made Magnets and Geek Key Chains as well. Evelyn has some great Patches and her handmade Pouches and Bags, and other goodies.